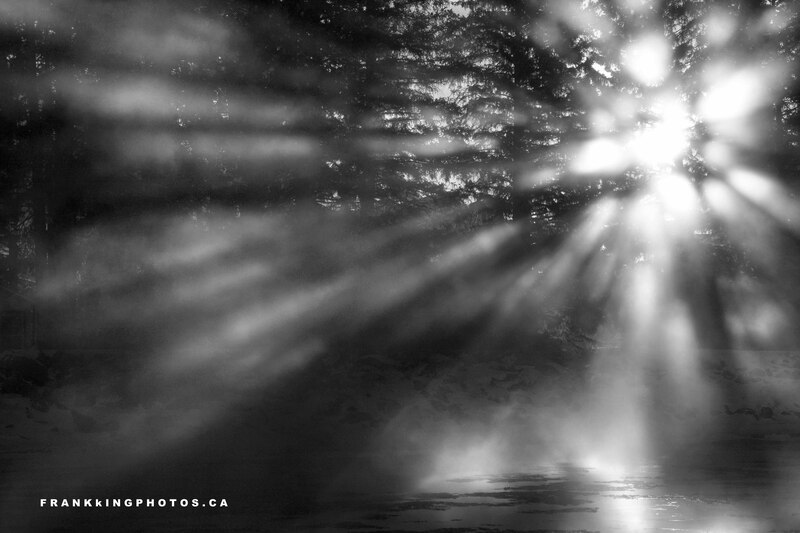 The amaaaaaazing light caused by mist on an open section of the river was so inspiring that I had no trouble ignoring the -30 temperature for a half-hour of ecstatic photography. Later in the day, when the mist was gone, I drove past this section of river again and the magic was gone. I’m so glad we are the lucky recipients of the magical mist while it was there. Loved the image and your joy, thanks Frank.